Nicholas Coriano is a Connecticut based Business Plan Writer located in One Reservoir Corporate Centre, 4 Research Dr - Suite 402 in Shelton, Connecticut (CT) 06484. While located in Connecticut, NicholasCoriano.com also has a New York Business Plan Writing Service and a Massachusetts Business Plan Writing Service. 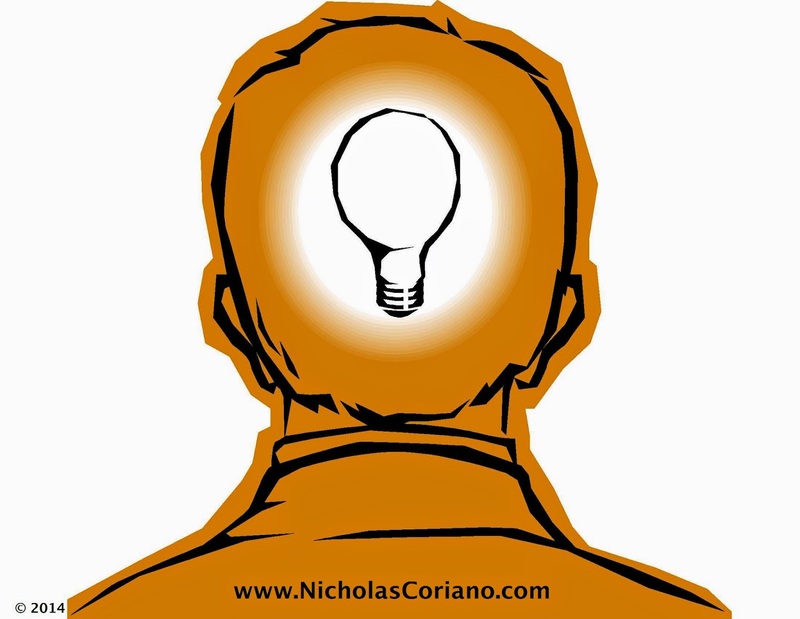 With over 100 happy clients since inception in 2011, NicholasCoriano.com has had clients from 5 Continents whom have utilized his Virtual Business Plan Writing Service. If you are looking for a business plan writer located in Connecticut (CT), than look no further. Mr. Coriano has not only researched and written dozens upon dozens of business plans but he has also helped client companies find investors, develop websites, form LLCs & INCs and negotiate terms with suppliers, buyers, sellers, partners etc. Sometimes it turns out that a prospective client does not need a business plan as initially thought, but needs a business model. Mr Coriano has developed several business models and business plans separate and in conjunction. Other times a client already has a great business plan and simply needs to develop a website, utilize or automate social media, or some other form of advertising. With a large following of social media followers, over 24 websites developed and built, and the trade-name "NicholasCoriano.com" seen by over 100,000 people in the firs two years of operation....we consult from experience. As a Connecticut Business Plan Writer, Nicholas Coriano's goal is to supersede in professional service, deliver business plans in a timely manner and at a cost effective price. It does not matter whether you are writing and researching a business plan for the S.B.A. (Small Business Administration) or for a group of investors; NicholasCoriano.com keeps the client and the client's plan #1!! Not sure about exactly what it takes to write a business plan? Call us today at 203-685-0346 and if you are in Connecticut or the surrounding areas, schedule an appointment to meet with Nicholas at NicholasCoriano.com office in Shelton, CT. If you are ready to order or would like to check out business plan rates, see our services page. Let a professional write your business plan so you can continue to focus on your Connecticut based (or tri-state based) business. Learn more about hiring a Connecticut Business Plan Writer, Financial Projections, Company & Partnership Formations and Website Design by clicking on any of the links in this sentence. Everything I need to know to write you an awesome business plan can be found in my questionnaire. Conveniently located off Route 8 in Shelton, CT. Only 45 minutes from Hartford, CT and 35 minutes from Stamford, CT. Office visits are by appointment only. Prospective clients are scheduled in Connecticut on Tuesdays and Thursdays generally, or others days by agreement.